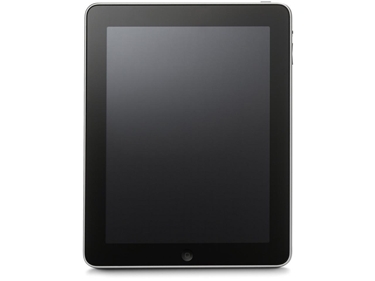 This item is a thin, minimal design - The slim, yet sturdy Smart Cover protects your iPad screen without covering up its durable aluminum back. 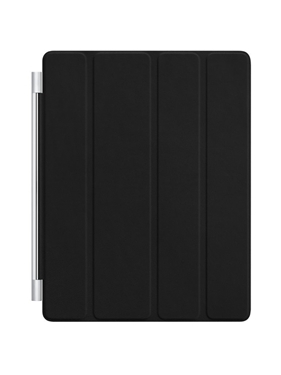 So your iPad still looks and feels like an iPad - just with a little extra protection. 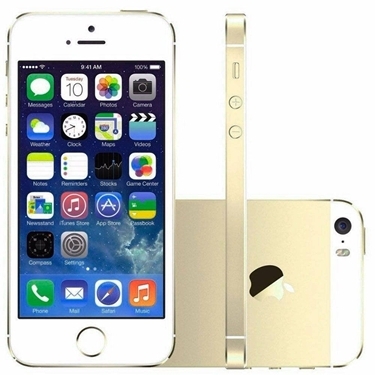 This update to the iPhone 5 comes equipped with a faster Apple A7 processor, an improved 8-megapixel camera, while also adding a Touch ID fingerprint sensor into the home button Other features of the iPhone 5s include a 4-inch Retina display, AirPlay media streaming, Siri voice assistant, front facing camera, and 4G LTE high-speed data. 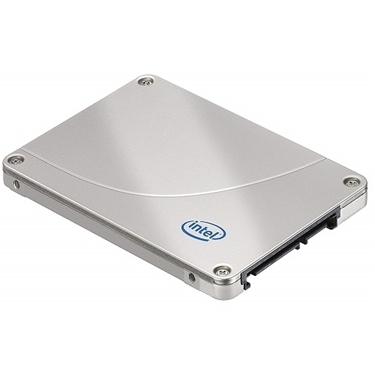 Enter the Quad-Core Intel Xeon Nehalem" processor. Its single-die, 64-bit architecture makes 8MB of fully shared L3 cache readily available to each of the four processor cores. 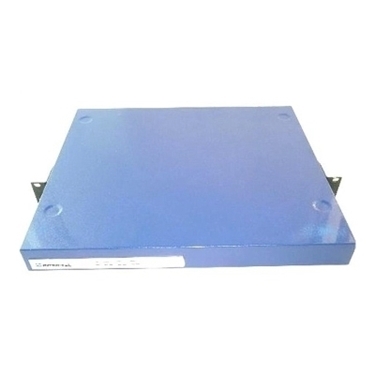 The result is fast access to cache data and greater application performance. Combine that with the other technological advances and you get a Mac Pro that's up to 1.9x faster than the previous generation. 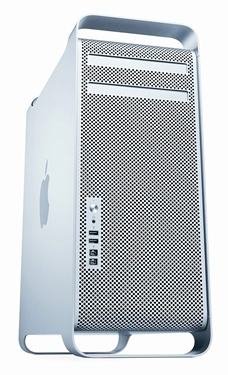 All-new high-performance graphics cards from NVIDIA make Mac Pro graphics technology faster than before. 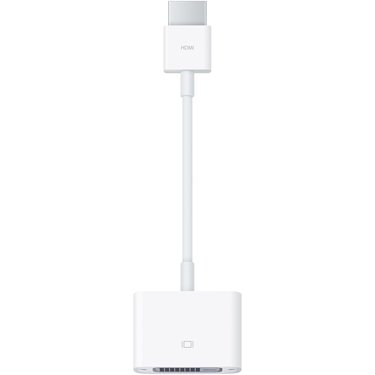 This item has Faster Flash Storage; USB 3.0; 720p FaceTime HD Camera and along with that it has 1.8 GHz Intel Core i5 Processor. 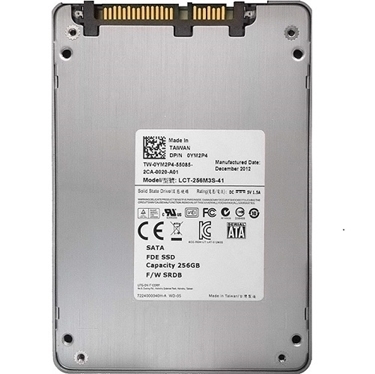 It has2.66GHz Intel Core i7 500GB Serial ATA; 5400 rpm, 8x. 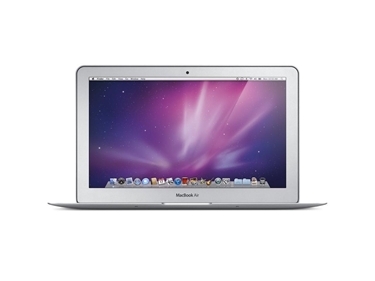 Along with this it also has DVD/CD SuperDrive, 4GB DDR3 RAM 15.4 inch LED-backlit display. 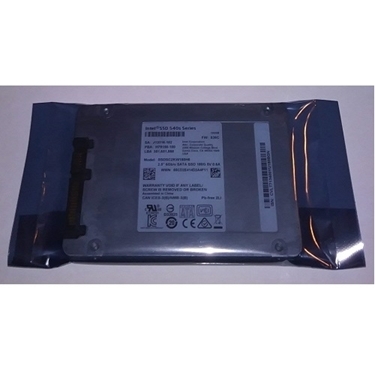 Transfer files from existing hard drive to new customer-supplied hard drive.Removal of existing hard drive from computer and installation of new hard drive Validate successful data transfer Up to 500 GB data transfer. 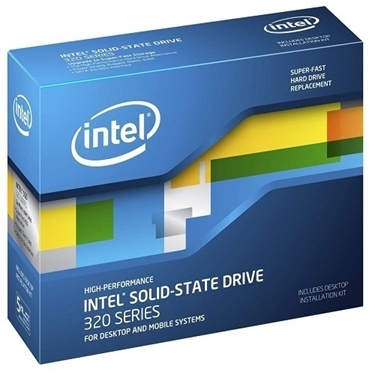 Intel Solid-State Drives just got better. 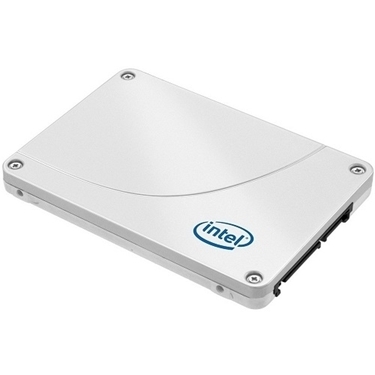 The next generation Intel SSD 320 Series offers built-in data protection features, better performance, larger capacities and more value for your money. 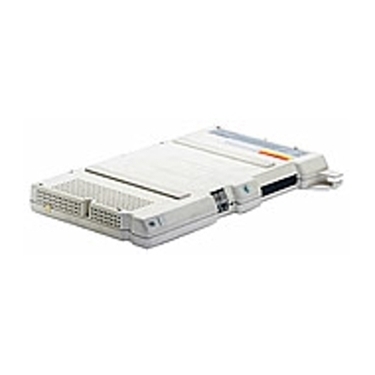 The Intel S3510 Series combines fast, consistent read performance with strong data protection and low active power levels to provide superior quality of service for video conferencing, big data analytics, or virtual client applications. 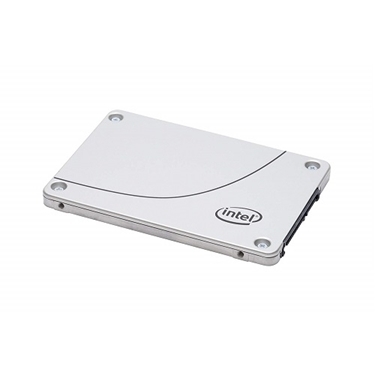 The Intel SSD 1500 Series combines fast, consistent read performance with strong data protection and low active power levels to provide superior quality of service for video conferencing, big data analytics, or virtual client applications. 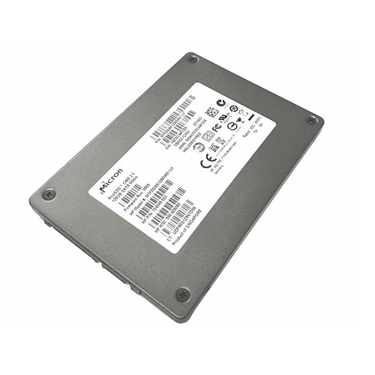 LCT-256M3S helps in Transfering files from existing hard drive to new customer-supplied hard drive. Transfer files from existing hard drive to new customer-supplied hard drive removal of existing hard drive from computer and installation of new hard drive Validate successful data transfer Up to 500 GB data transfer. 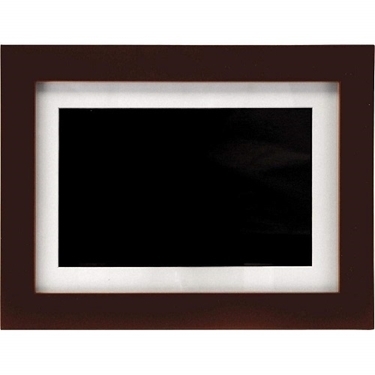 The Pandigital PANR100ES-BRN 10.4-Inch Digital Picture Frame - (Brown) is the perfect addition to your home. Pandigital 10.4" Digital Picture Frame, (Refurbished):* 10.4" LCD display. 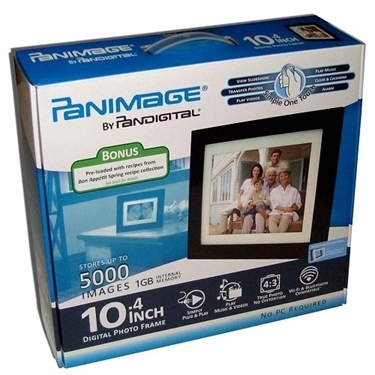 The Panimage PI1051DWCB 10.4-Inch Digital Picture Frame (Espresso) is Play videos, watch a slideshow, transfer photos and more! 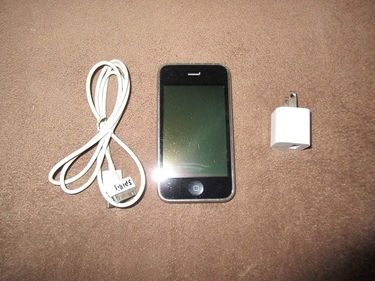 Includes clock, calendar and alarm. Polycom Communicator gives you the ultimate hands-free Skype experience. 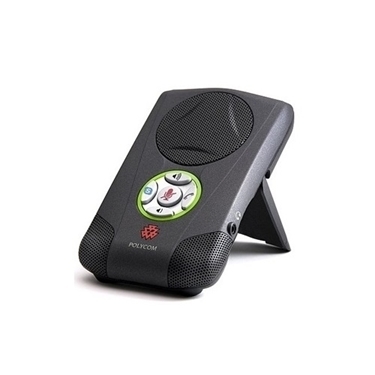 Based on the same technology used in Polycom's legendary line of triangular SoundStation conference phones, the Skype-certified Polycom Communicator enables crystal-clear. The Avaya 6408D+ is a digital IP office phone that will help improve your customer service and sales. 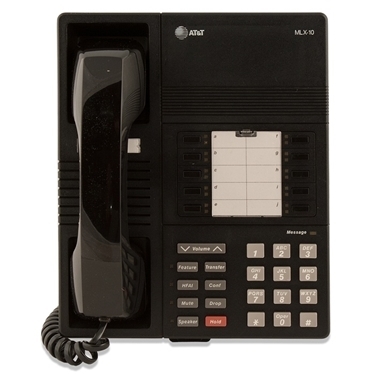 This Avaya Legend MLX 10 Phone is a business phone that has an enhanced design and functionality. 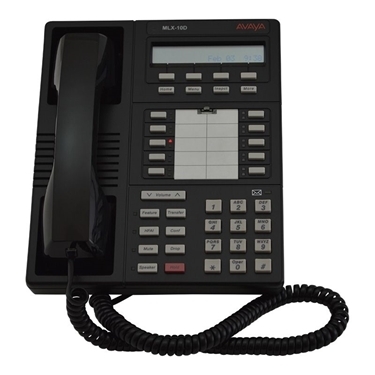 This Refurbished - Avaya Legend MLX 10D Phone - Black is a business phone that has an enhanced design and functionality. 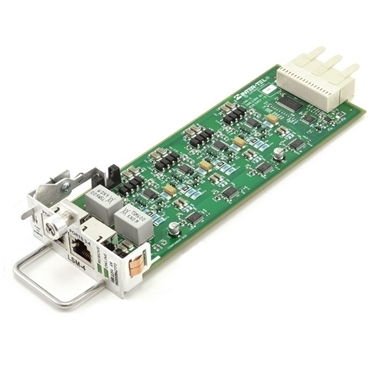 It is compatible with Lucent Legend Multi-Function Module that allows connection of a fax machine, modem or any other single line device. 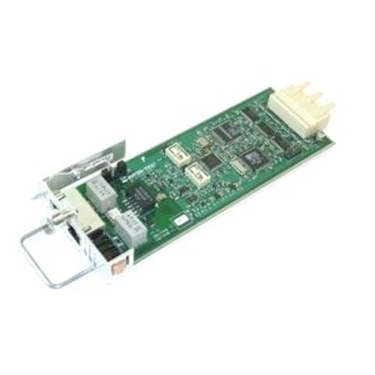 This ATT / Lucent / Avaya Partner Card adds 4 lines to a Partner phone system, and takes up one slot on a five slot carrier. 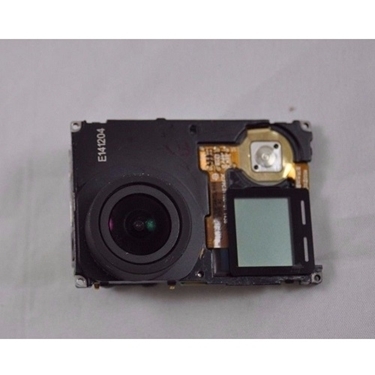 The Refurbished Gopro Hero 4S modules without CCD Sensor motherboard is the brain of the camera, controlling all of its functions. The new GoPro Hero4 Session is a considerably more compact action camera than previous models. 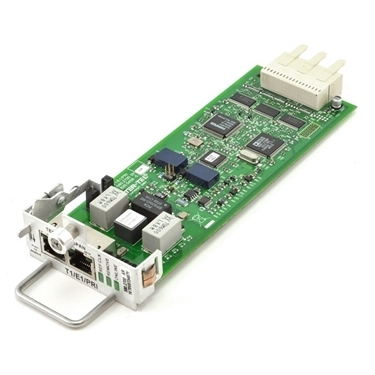 Inter-tel 580.2702 Dual PRI Card is a small and smart card which has dual port digital interface. 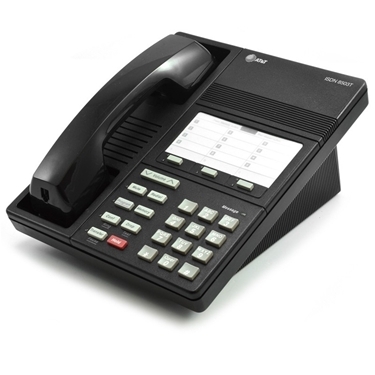 The NEC DT330 12D phone is straightforward to use and offers nice clean design lines. One of the good features is the screen is backlit unlike the cheaper NEC DT310 6DE phone and makes viewing in all light conditions easier. 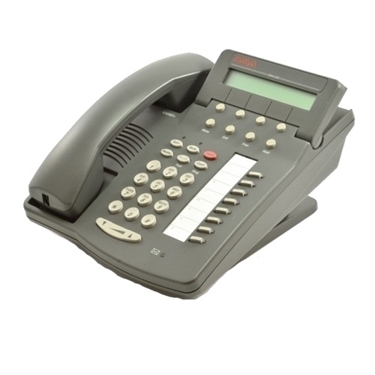 The AT&T Avaya ISDN 8503T voice terminal offers three call appearances, Mute, Redial, Program, Memory and an adjunct jack, all that you will need for easy and efficient call-handling.